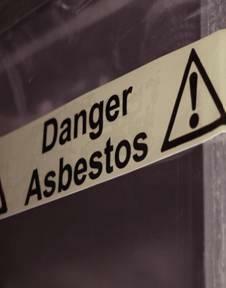 There are 6 types of fibrous and silicate minerals called asbestos. 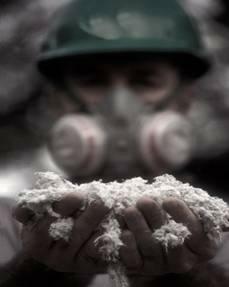 Exposure to asbestos dust and fibers is the leading cause of malignant Mesothelioma cancer. 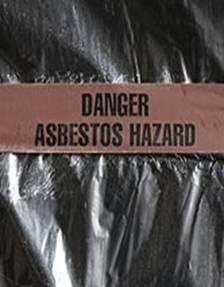 Asbestos manufactures produce more than 2,820 tons of asbestos used in thousands of asbestos-containing products in the U. S.
The most common asbestos mineral used in building and consumer products is chrysotile asbestos. 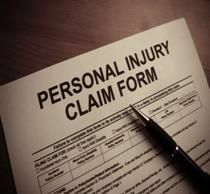 Asbestos has been declared a "known human carcinogen," with direct links Mesothelioma and many asbestos related diseases. 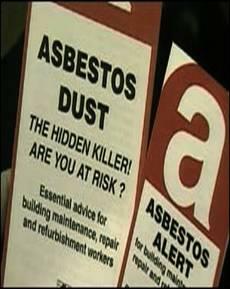 The Asbestos Disease Awareness Organization reports that asbestos exposure accounts for 54 % of all work related cancers. 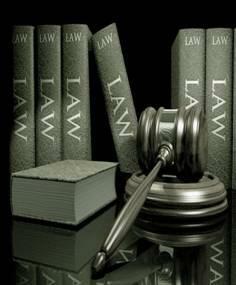 Over 20 million Americans are at risk of developing Mesothelioma cancer from asbestos exposure. 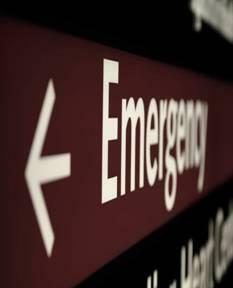 In the U. S. more than 10,000 Americans will be diagnosed with an asbestos-related cancer every year. 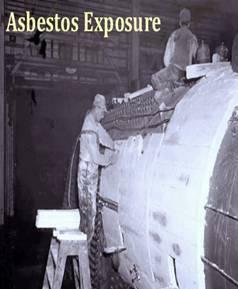 Products made with asbestos fibers were heat resistant, flexible, and fire resistant. 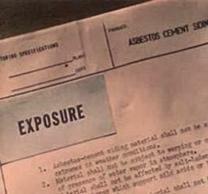 The word "Asbestos" means "inextinguishable."